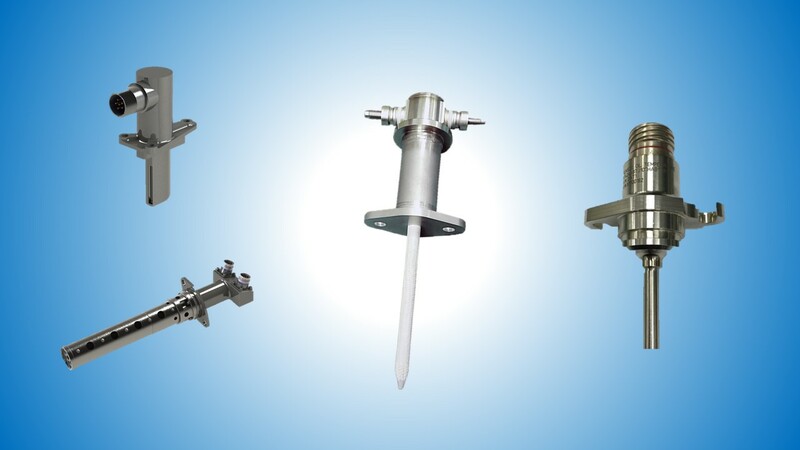 For more than 60 years, AMETEK Sensors and Fluid Management System has designed and manufactured the most reliable, rugged and accurate temperature sensors available in the aerospace, industrial and marine industries. Our thermocouple and RTD temperature sensors are designed to meet the highest standards of performance in extreme temperature environments. All of our products can be custom designed to seamlessly integrate into new or existing systems. Sheath: Hermetic sheath for environmental protection from damage, dirt, hail, sand etc.